Hundreds of people in canoes and kayaks paddled from Schmidt Recreation Complex to Gilday Riverside Park during the Ohio River Paddlefest on Aug. 5, 2017. Covington Landing the half way point, boaters beach their kayaks to stop to rest, grab water or just to enjoy the party. 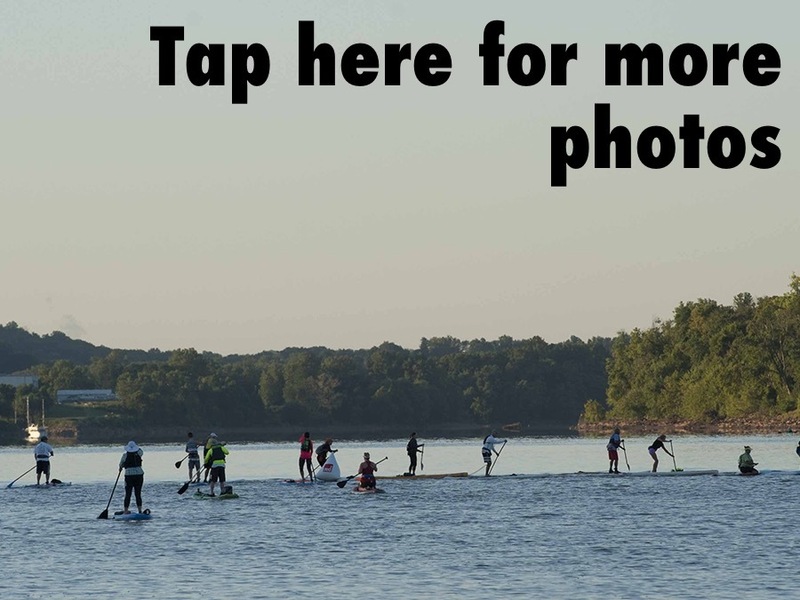 Hundreds of people in canoes and kayaks paddled from Schmidt Recreation Complex to Gilday Riverside Park during the Ohio River Paddlefest on Aug. 5, 2017.